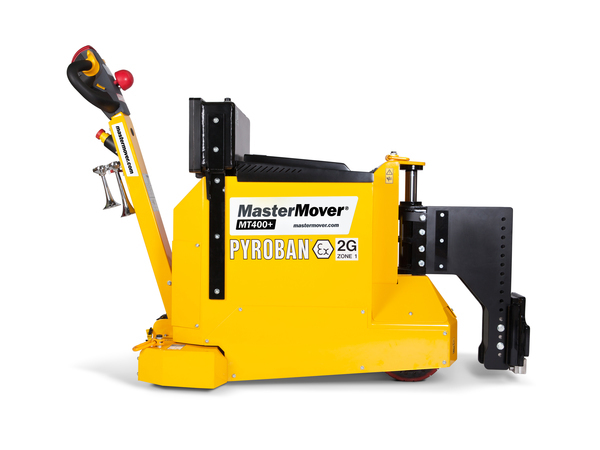 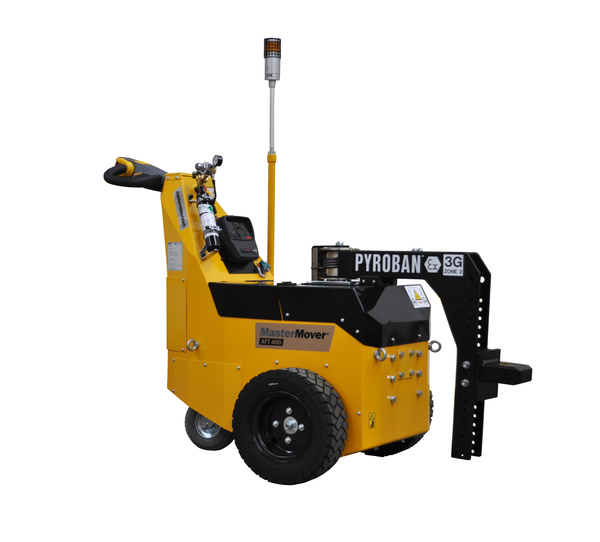 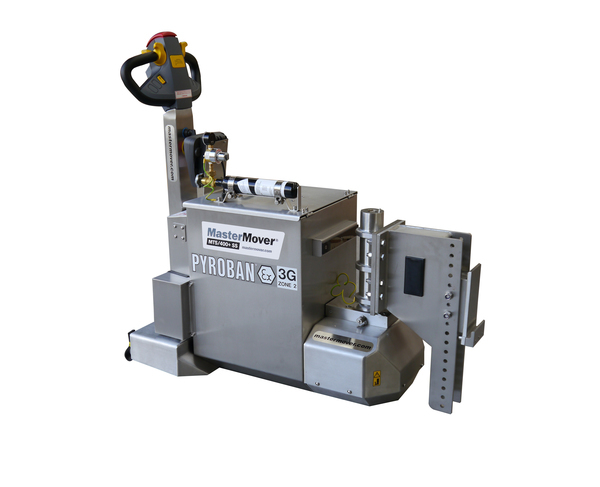 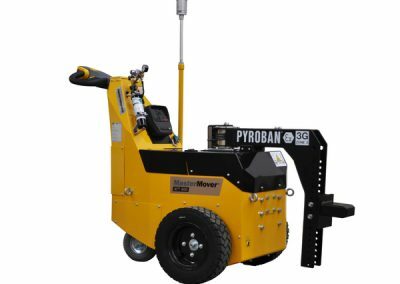 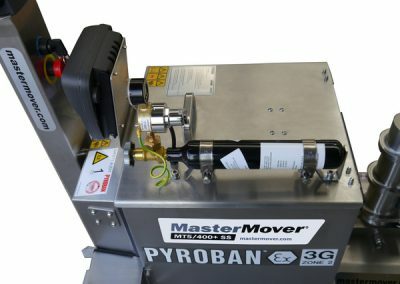 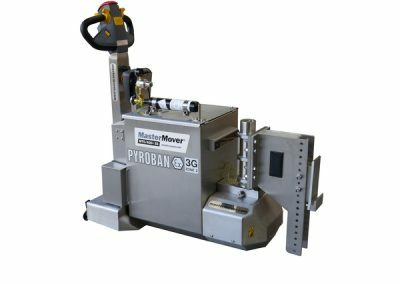 Pyroban can convert all different types of equipment for Zone 1, 2, 21 or 22 operation. 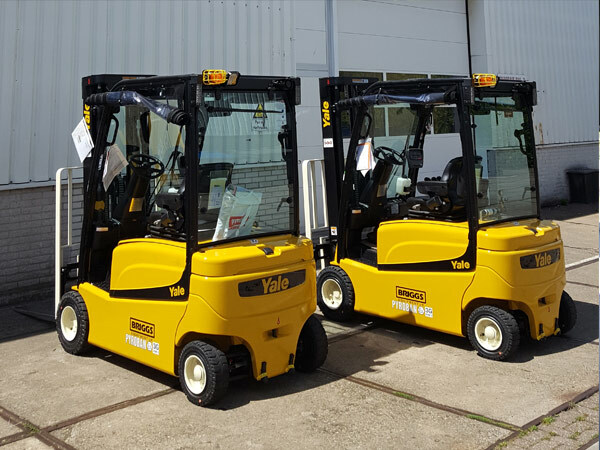 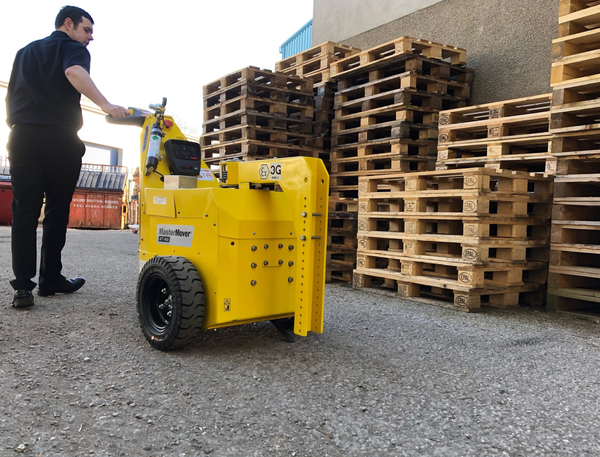 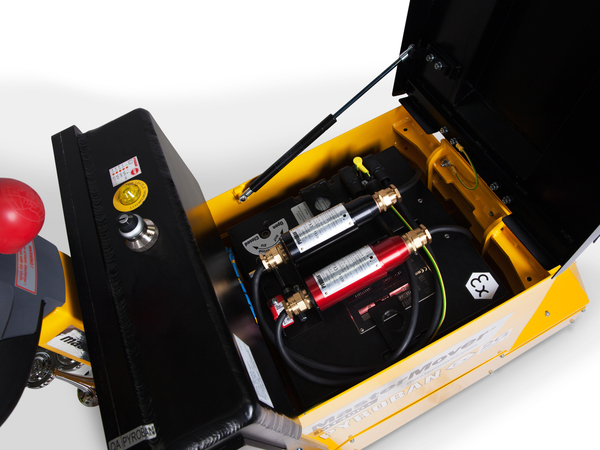 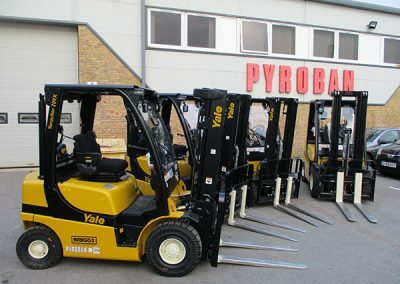 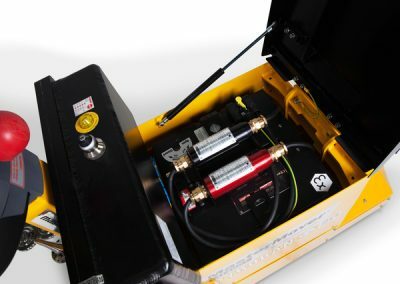 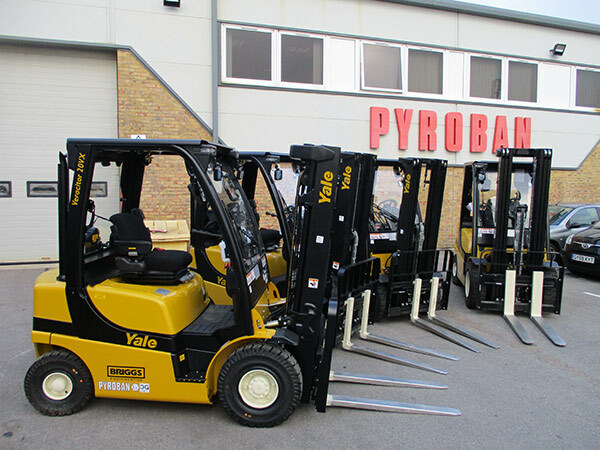 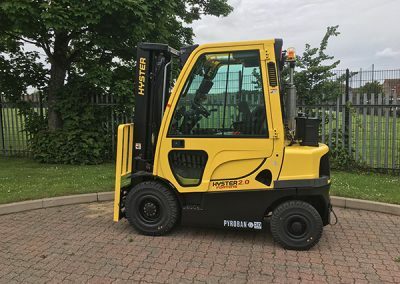 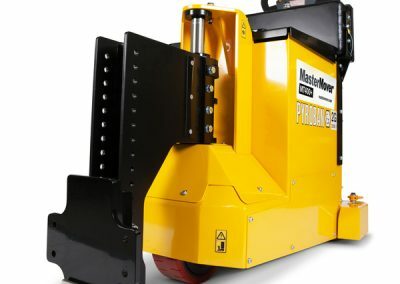 Contact Briggs directly for more information about Hyster, Yale or other products in its range, or Pyroban about the explosion protection safety. 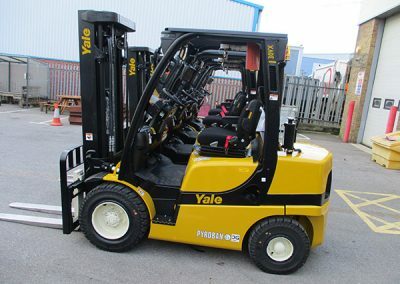 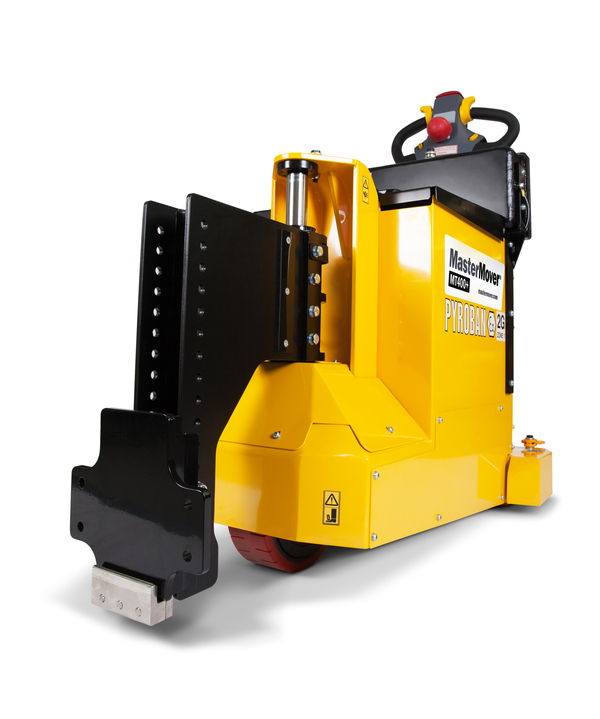 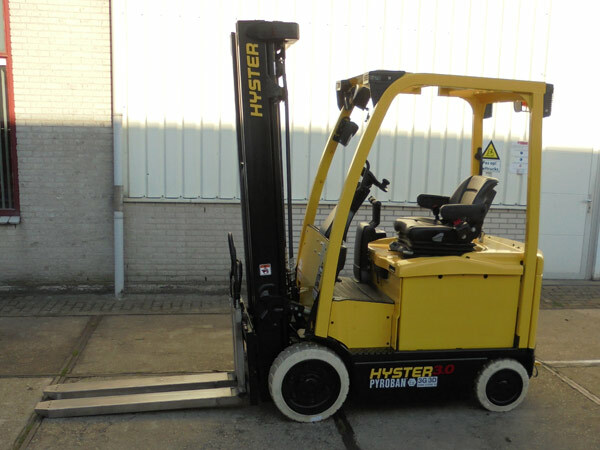 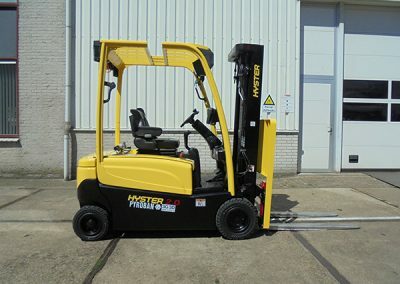 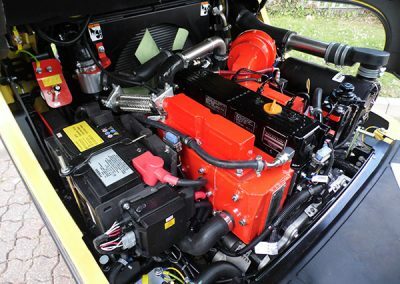 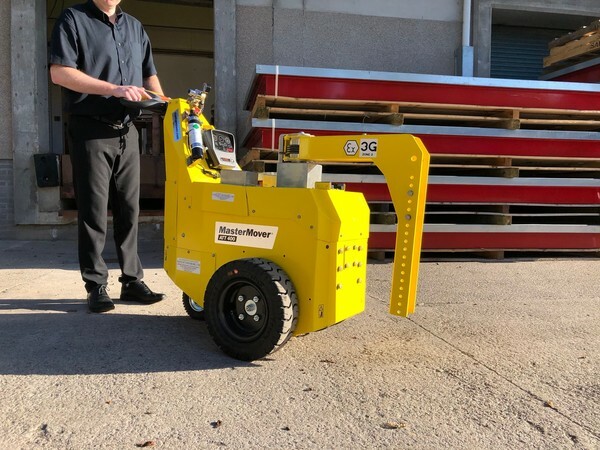 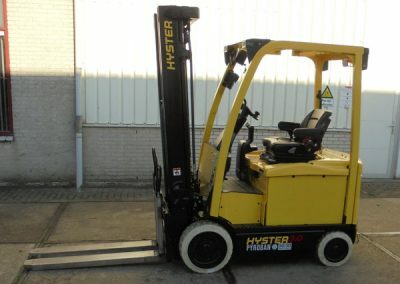 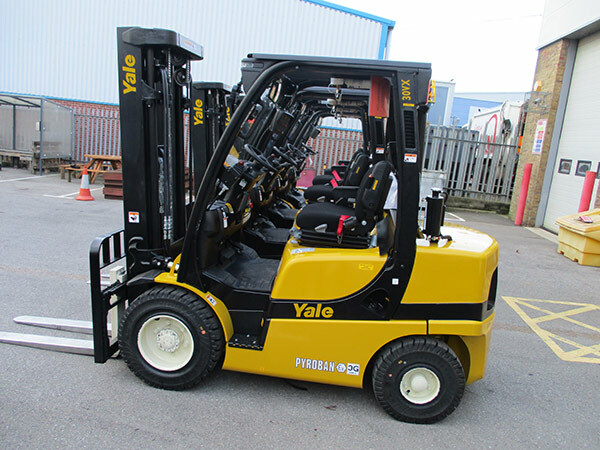 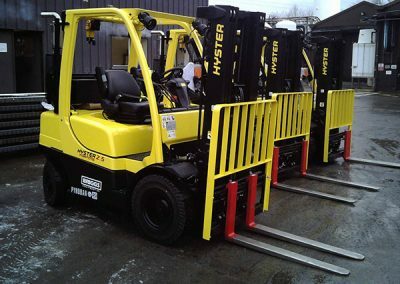 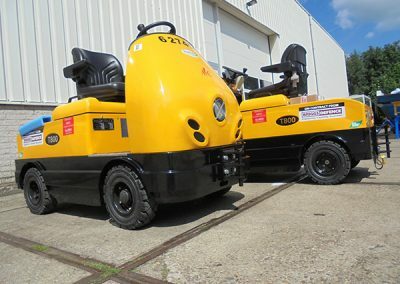 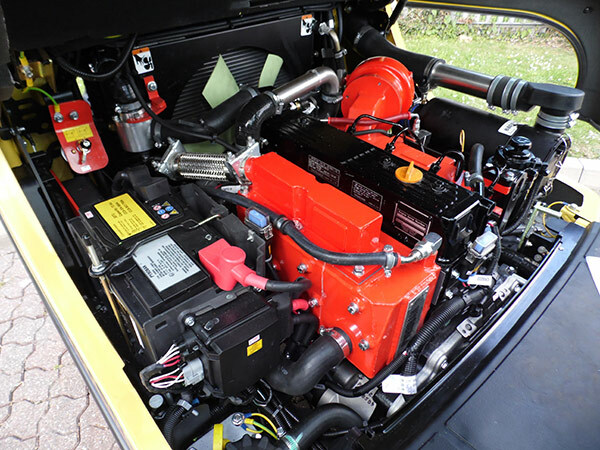 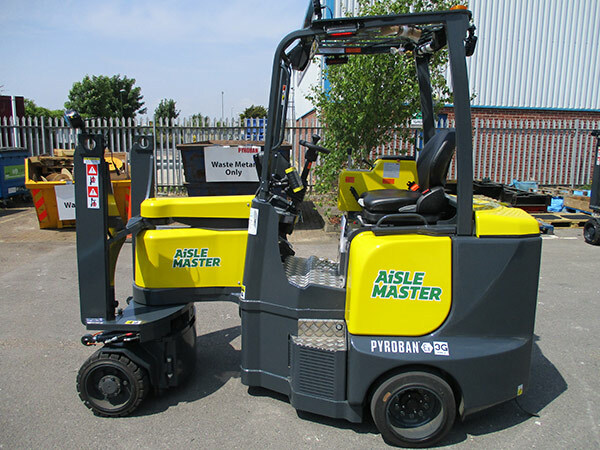 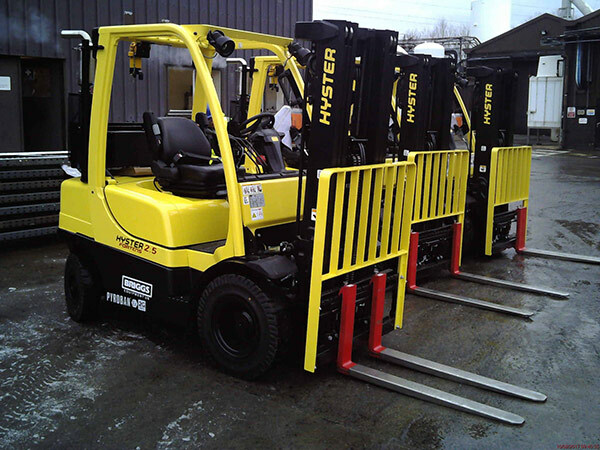 A few examples of ATEX lift truck and other vehicle conversions are seen below.